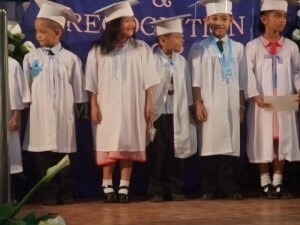 These are my Kinder 2 students who graduated last March 2011. They came to school last June with a little knowledge on reading. Some of them can’t write their names well and still can’t understand one single Filipino word. But as the days go by, they learned a lot. They enjoy every moment they spent in school. There were times they were being naughty, but I understand them because they are kids. 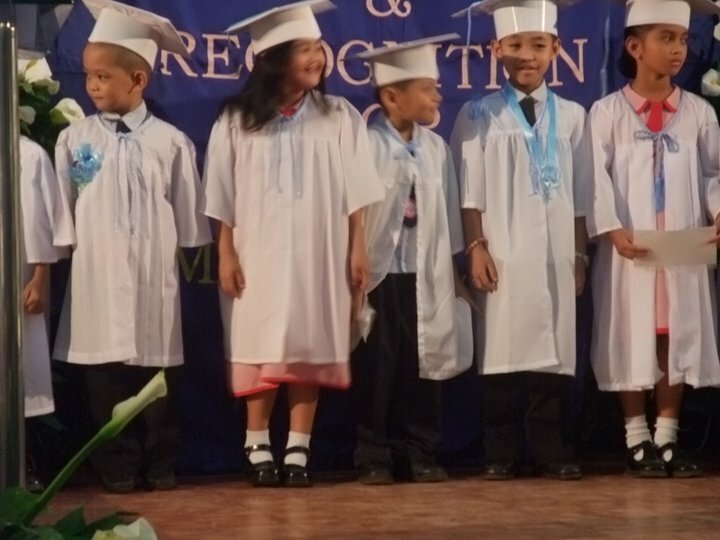 On their graduation day, I had the time to look back all my experiences with them. There were sad days but most were happy days. I love these little kiddos because they have also given me a lot of learning. They deserve to have class rings on their graduation but I guess they are too young to have one. Anyway, it is my hope that they will grow to become good persons in the future. All the best to the Graduates of 2011!